Many Singaporeans are familiar with UFC (Ultimate Fighting Championship). UFC is popular not only here in Singapore but around the world. There are many notable and impressive fighters that we know of and one of them is Ronda Rousey. 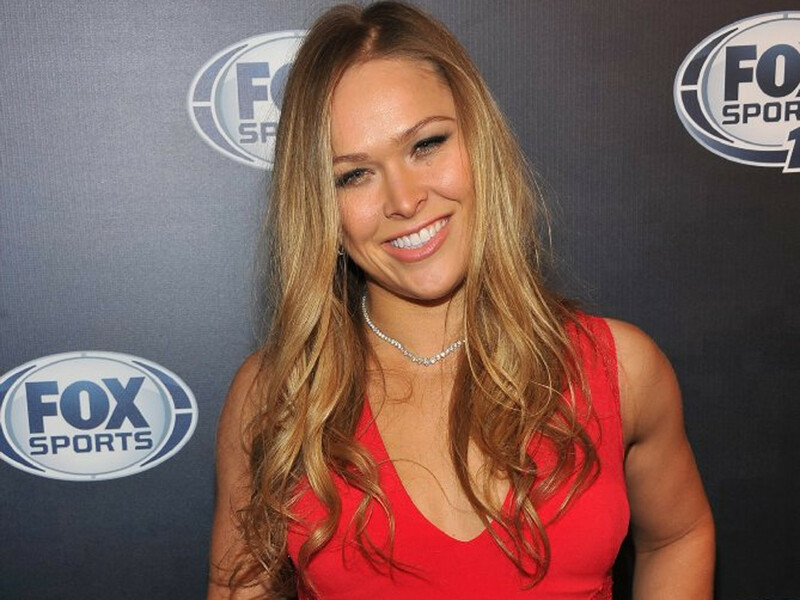 Many people say that Ronda Rousey is truly UFC’s queen because of her remarkable record. In her recent bout with Brazilian Bethe Correia in Rio de Janeiro, the media took the blow. As Ronda impressively knocked out her opponent in just under thirty four seconds, celebrities around the world congratulated her through twitter and other social media platforms. Ronda is still the UFC Women’s Bantamweight Champion. Early life: Ronda Jean Rousey was born on February 1, 1987 (that makes her 28 now) at Riverside, California. She was raised in North Dakota. Her skills in judo came no surprise considering that her mother had a decorated judo career. Her mother was the first American to win the World Championship in 1984. Ronda dropped out of high school. She retired from her judo career at age 21 and started MMA (Mixed Martial Arts) at 22. Fighting career: It was mentioned earlier that Ronda began judo at age 11 with her mother. Her judo career was decorated with many wins starting from the 2004 Olympic Games to World Junior Judo Championships. Her MMA amateur career started on August 6, 2010. She made her amateur record flawless with 3 wins and 0 losses. She decided to join the professional MMA on March 27, 2011. She challenged Tate on March 3, 2012. Ronda arm-barred Tate in the first round to become the new Strikeforce Women’s Bantamweight Champion. 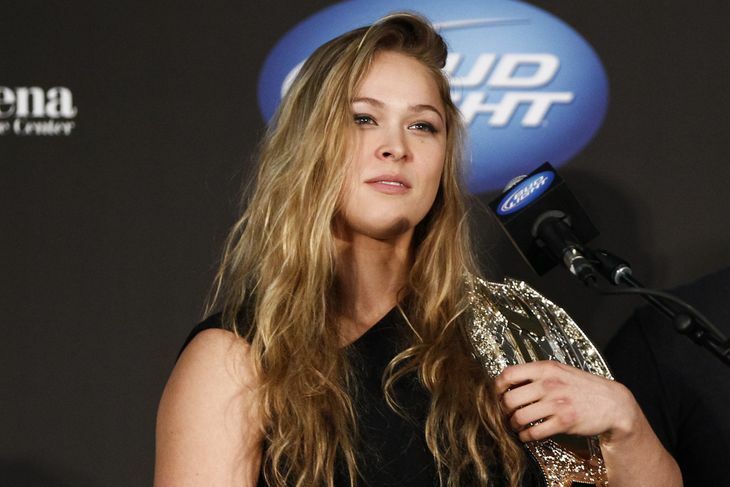 UFC champion: The UFC announced in 2012 that Rousey had become the first female fighter to sign. The UFC President Dana White announced officially that Ronda was the first Women’s Bantamweight Champion. With that, Ronda defended the title against different challengers. Professional wrestling: Ronda is a wrestling fan. She and the other three women formed a group called “The Four Horsewomen”. The group were recognized on camera and were featured on WWE’s SummerSlam and WrestleMania 31. The short bouts keep Ronda’s fans at the edge of their seats wowing. Her record as of this is time is 12 wins 0 losses. The real challenge here is whether her records will be tainted or it will stay as clean as it is. Kudos to Ronda and good luck on her future fights!